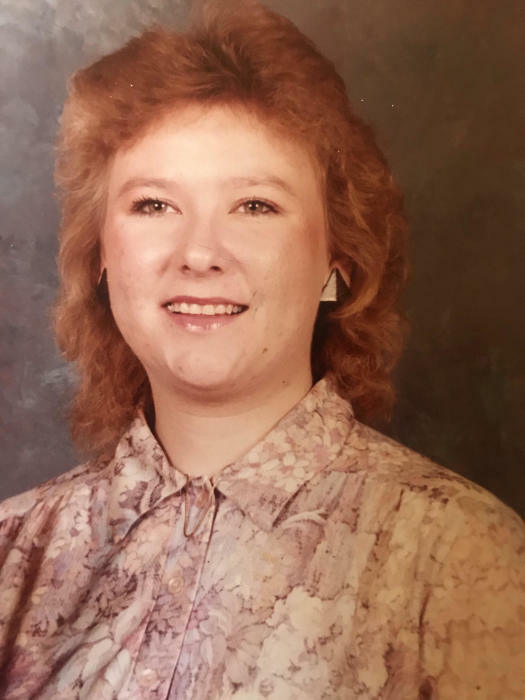 Sherry A. Manis, 55, of Chouteau, passed away on Monday, January 28, 2019 in Tulsa. She was born on January 3, 1964 in Shawnee, Oklahoma; the daughter of Clarence “Bud” and Alta Mae (Hamrick) McGuire. She married Terence Manis on May 25, 1985 in Chouteau, Oklahoma. Sherry worked as an assistant manager at EZ – Mart in Chouteau for many years and enjoyed visiting with those who would come into the store. Many say they will remember her bright smile and wonderful personality. She enjoyed tending to her chickens, cooking and playing with her dogs. She also loved each moment she could spend with her only grandchild, Eisley. Sherry was a wonderful wife, mother, and grandmother who leaves behind many memories for her family and friends to remember. Funeral services will be held at 3:00 p.m., Saturday, February 2, 2019 in the Shipman’s Funeral Home Chapel. 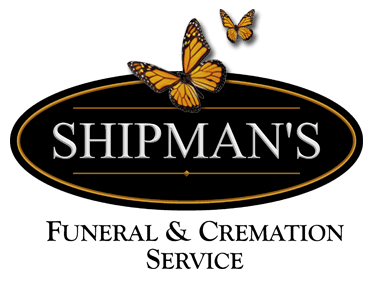 Visitation will be held from 6:00 p.m. until 8:00 p.m., Friday, February 1, 2019 in the Shipman’s Funeral Home Chapel. To leave her family a message, please visit her tribute wall at www.shipmansfuneralhome.com. Sherry is survived by her husband, Terance Manis of the home; daughter, Nicolette Ousen of Tulsa, Oklahoma; granddaughter, Eisley Ousen of Tulsa, Oklahoma; brother, Glen McGuire of Lexington, Oklahoma; sister, Donna Burton and husband Larry of Pryor, Oklahoma; and many other relatives and friends. She is preceded in death by her parents, Bud and Alta McGuire and sisters, Lynda Arric and Elaine Jackson.